Perhaps you’re tired of working for someone else and would like to be your own boss. Or maybe you’ve owned a small business for a while and are looking to grow through acquisition. Regardless of why you’re in the market, there is a laundry list of things to consider before you put your signature on that final purchase contract. This article will guide you through the process. Hiring employees is one of the most impactful decision business owners will make. While good hires can positively impact cash flow, there is always a ramp-up period in which your business will need to meet payroll. This diminished cash flow can restrict other revenue generating activities. By planning ahead and securing financing options prior to hiring, you can meet payroll without leaving your business strapped for cash. 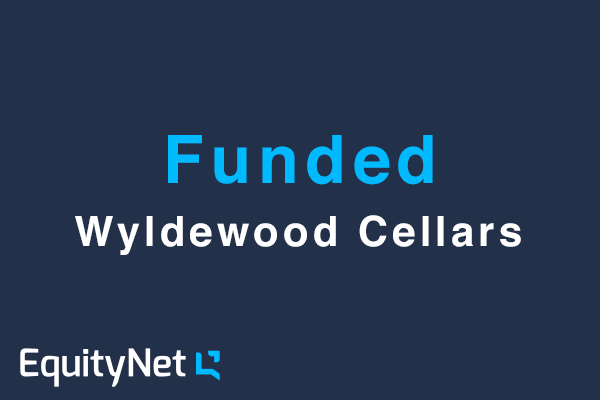 Many business owners find that traditional funding sources are not keen to provide financing to ramp-up hiring. 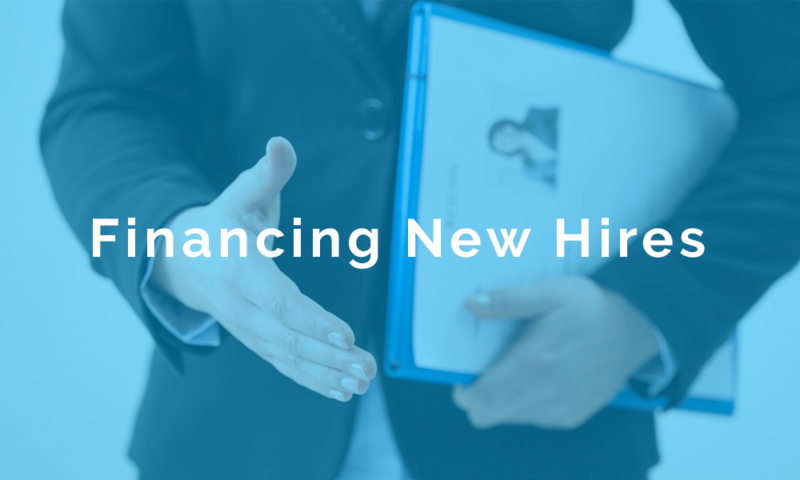 You cannot use new hires as collateral, new hires are not guaranteed to improve financial health, and lenders have a hard time calculating the value of a new employee. As a small business owner, how do you prepare effectively for retirement? You’ve probably been advised to save regularly and make wise personal investments – two important leverage points, no doubt. You may count on selling your business to help fund your retirement, like 35% of small business owners across the country. But are you doing what’s in your control to maximize the likelihood you’ll be able to sell profitably? 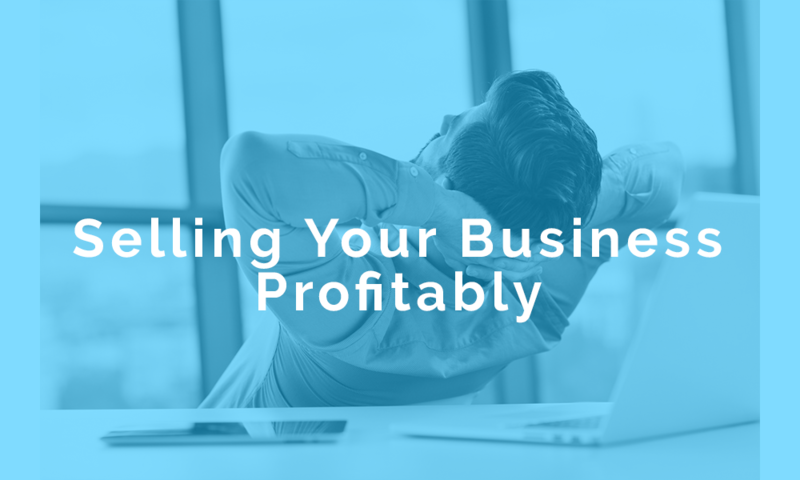 Regardless of what your answer is, we wrote this article to help you put yourself and your business in the best possible position as you look towards a potential sale. When applying for a business loan, lenders will consider a number of different indicators of your creditworthiness. 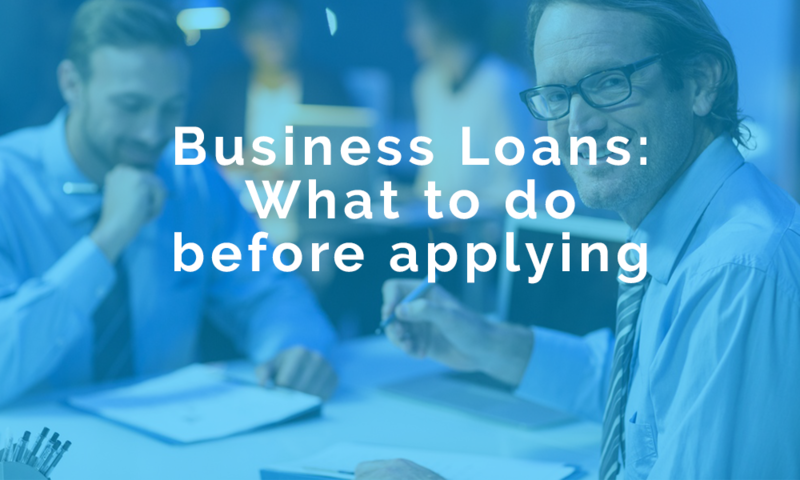 Because hard credit pulls can make it harder to get approved in the near-term future, it is important to make an informed decision when deciding how to apply for a small business loan. 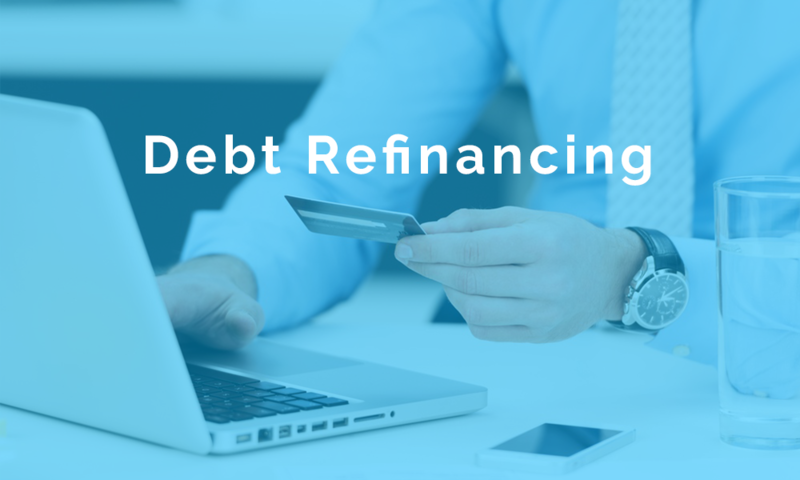 While the requirements will be different for every lender and loan type, there are many ways to improve your chances of getting approved. Here are some of the most common methods business owners use during the application process. Small business loans are the primary source of growth funding for businesses. While equity financing can be a part of the puzzle, it takes longer to source, is less predictable, and can prove to be more expensive than a loan as your company scales. When sourcing equity investors, you should be seeking to find a strategic partner that compliments your company’s current resources. Yes, the capital is important, but the partners access to resources and knowledge is the most important aspect of an equity round. In scenarios in which you need capital to grow and have a clear path to do so, small business loans can be the best option. 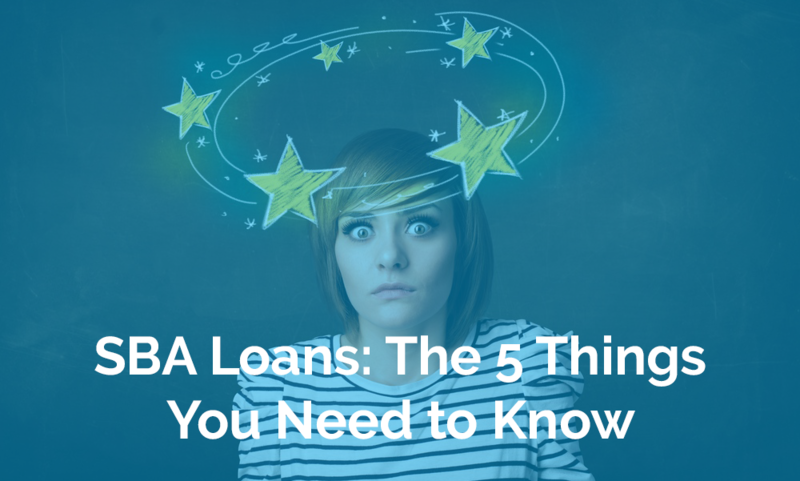 Here are some tips to help you navigate loan options as efficiently as possible. 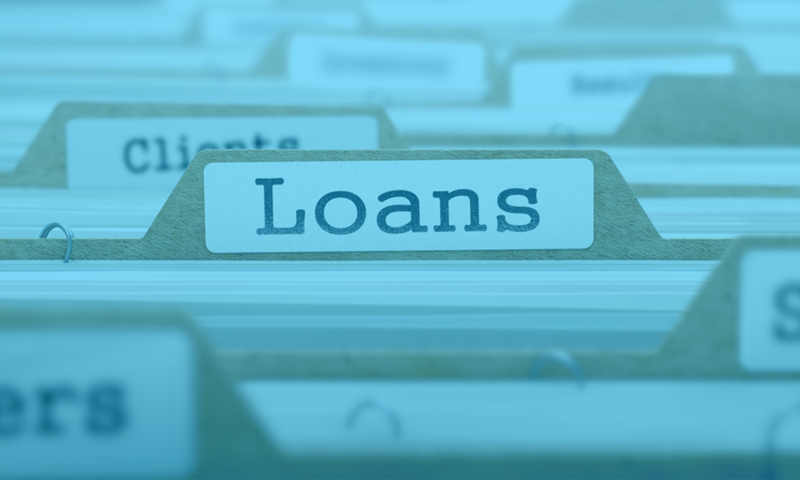 Business loans are the most common type of financing for small business owners. The simple question to ask yourself when deciding if a loan is right for you is, “Will this loan drive more revenue growth than the repayment cost?” If so, a business loan may be right for you, and a great financing option to avoid ownership dilution, which is expensive as your business grows in revenues. With the baby boomer generation retiring, we are set to see a high volume of small and medium businesses change hands. Owners are looking to exit their businesses and sail (pun intended!) off into retirement. 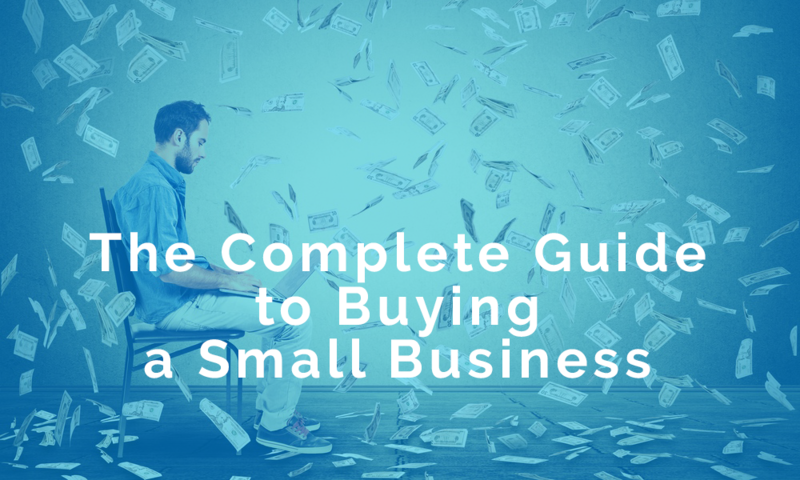 If you’re interested in acquiring a small business, you’ll want to move fast to put together your offering and find the best possible terms for financing your purchase. 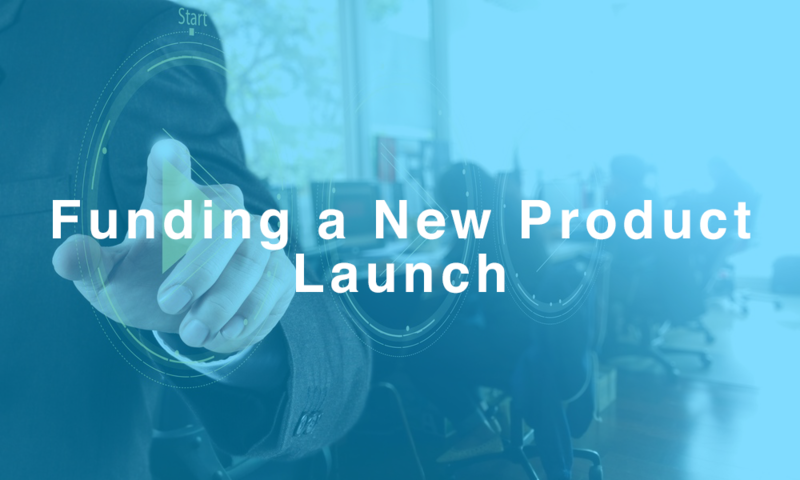 Entrepreneurs launching a new product face a common chicken-or-the-egg problem. How can you grow revenues on your product without the capital to build and distribute it? And how do you raise capital without traction in the market? A large distributor that could make or break a company’s bottom line – a Walmart or Costco, for example – might show an interest in your products – say, a line of nutritional supplements. If you can show some traction in the wider market and prove that you can deliver, they will consider giving you a Purchase Order. 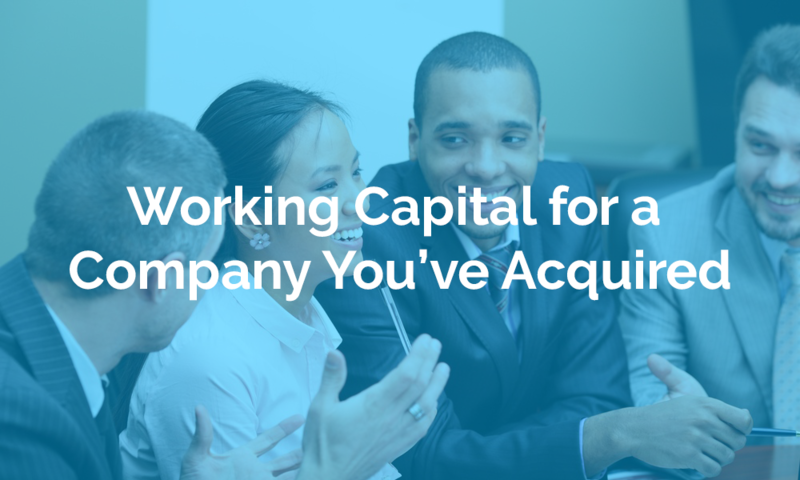 This will help you raise capital from Investors.